We'll share your video on AnimalsTrust Youtube channel. 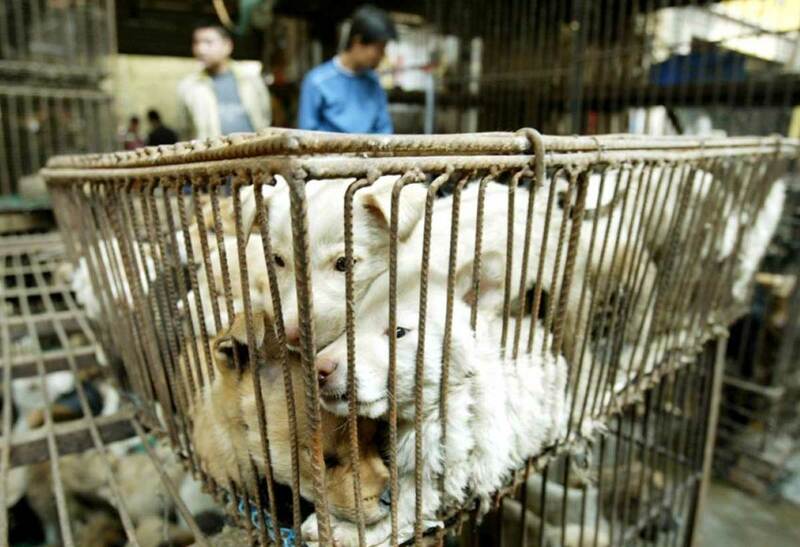 hundreds of thousands of Dogs in China! You can click on this picture. it’s time for us to be the best friends of Dogs. Thank you for download AnimalsTrust song! Can a single song save hundreds of thousands of Dogs in China? We won’t stop till we reach our aim. 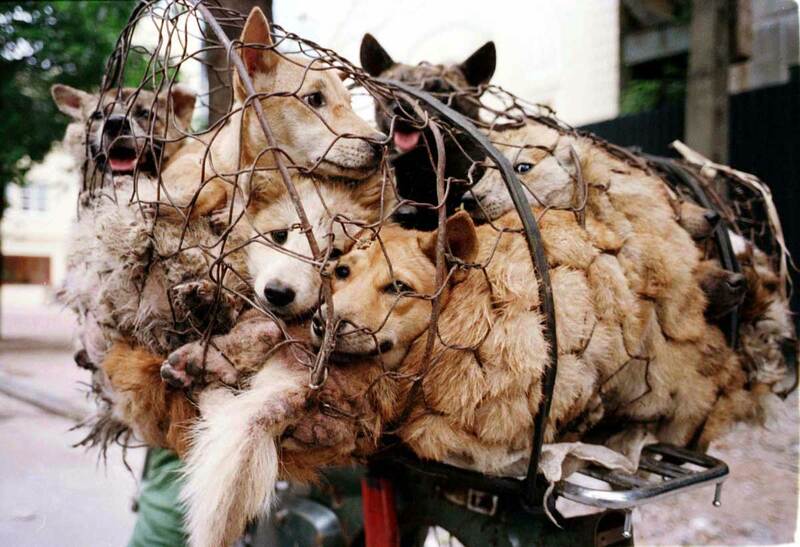 Each day 50,000 Dogs are killed in China, 18 million Dogs every year, 34 Dogs every minute. AnimalsTrust is asking the Chinese Government to enact a law, at the national level, against the trade and consumption of dog meat in China. 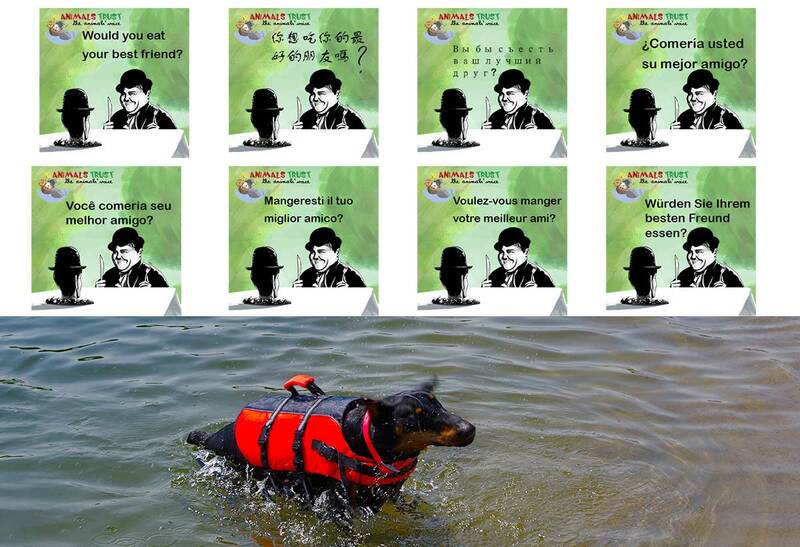 We started 2 years ago with an International Petition “Nobody touch the Dog” asking Mr. Obama and Mr. Juncker to send an official note to Chinese Government to speed up this process. At the moment we have more than 515,500 signatures in more than 200 countries to support this cause. Now we need to put this petition at the attention of Chinese people and institutions and we need your support to reach this aim. Our Canadian Ambassador Miss Lenka, with great excitement, composed a song, the AnimalsTrust Anthem, that you can listen to, buy and download from the link below. 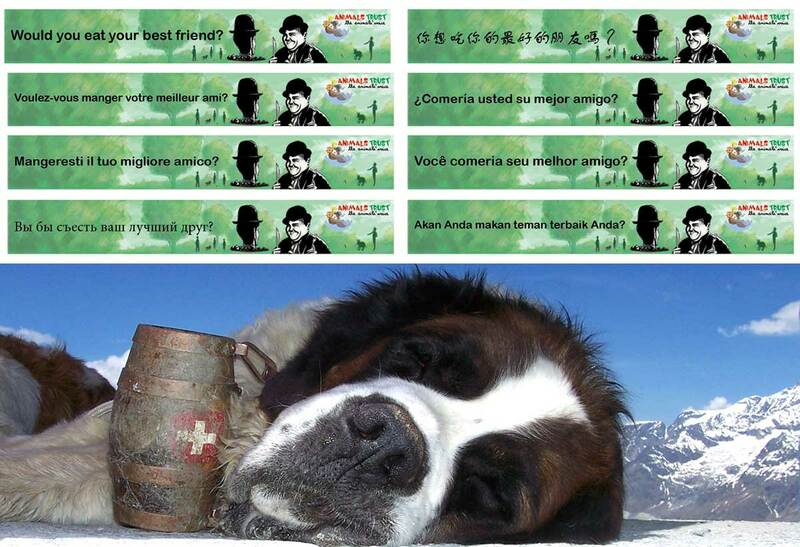 With the funds that we’ll collect we’ll share our International campaign “Would you eat your best friend?” and the related banners on Facebook Chinese walls and on main Chinese portals. “A Song for Dogs” is the title of this new viral video campaign. So please download AnimalsTrust Anthem, $1.25 doesn’t change your life but I’m sure that we can change the life of hundreds of thousands Dogs in China. We ask you to make a a short video with your Dog or pet, if you have some, and say or write on a piece of paper: “Nobody touch the Dog, please stop the slaughter of Dogs in China. Sign the petition.” in your own language. We’ll share all your videos on AnimalsTrust Youtube channel, on our Facebook dedicated group and on our Twitter account. The Dog is the man’s and woman’s best friend, it’s time for us to be the best friends of Dogs. Don’t let them get skinned or boiled alive! Never again! 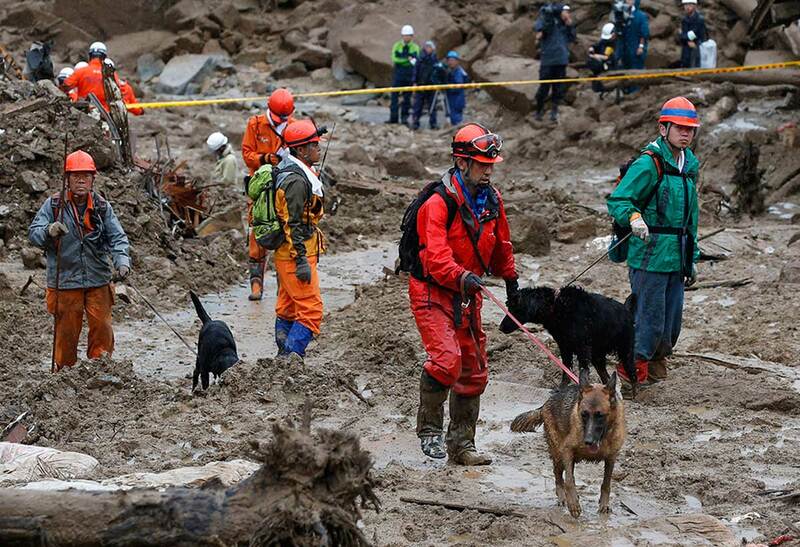 Save DOGS in China. I’m sure you can help us reach the target of one million signatures. Join also our Facebook Group to give us more strength and more International weight. Thank you!